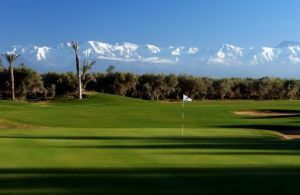 The 18-hole golf course lies in a fabulous wooded area at the heart of this undulating natural space set against the spectacular backdrop of the Atlas Mountains. The course advances in a series of regular curves alternating between plains and hilly terrain. 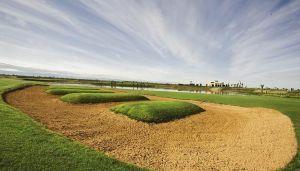 Designed by renowned golf architect Kyle Phillips, golfers of all levels will enjoy playing the course with its varied geography. 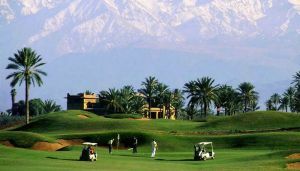 The golf course features tees on promontories above the fairways, water hazards, and greens at different heights. 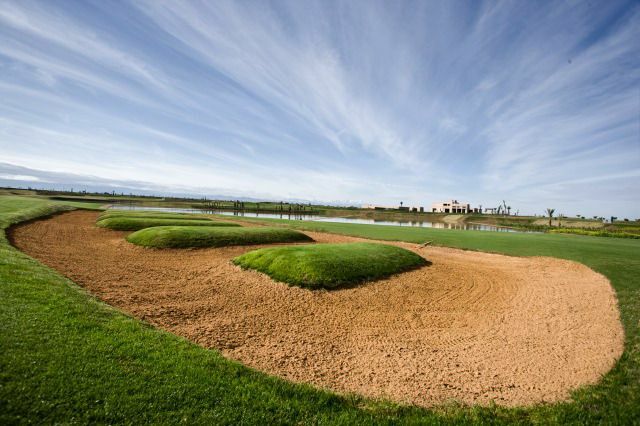 Punctuated by typical vegetation – palm, cypress, almond trees – the course combines admiration for the natural environment with technical feats. Two of its most original features are its geometrical reflecting pools and the bordering medinas and villas. 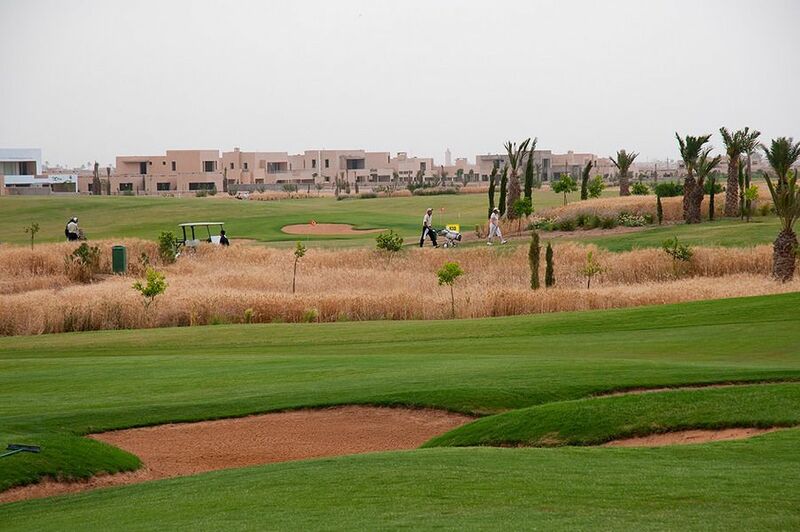 Quite simply, the al Maaden golf course provides players a fusion of the best values of both esthetics and sports. 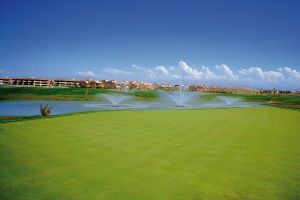 Golf Al Maaden -On Request is not yet in our pool of Golf Courses for orders.